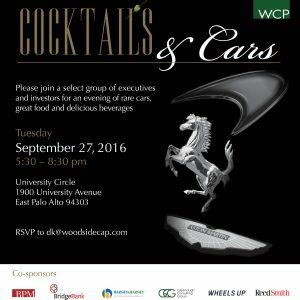 WCP would like to thank all of our friends who joined us at our annual Cocktails and Cars gathering at University Circle. In the company of 150+ of our closest friends, we were able to appreciate the strength of our community and enjoy another prosperous summer. We look forward to celebrating with you all again next year.